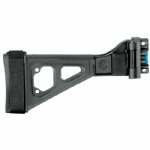 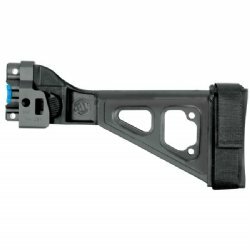 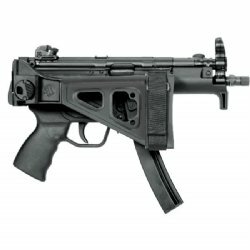 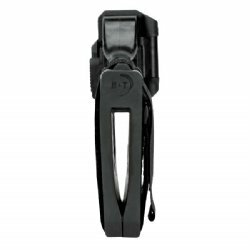 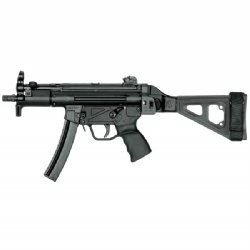 Based on the iconic Brugger and Thomet side-folding stock for the MP5K series, the SBT5K Pistol Stabilizing Brace enhances your MP5K pistol with an integral, machined aluminum side-folding mechanism. 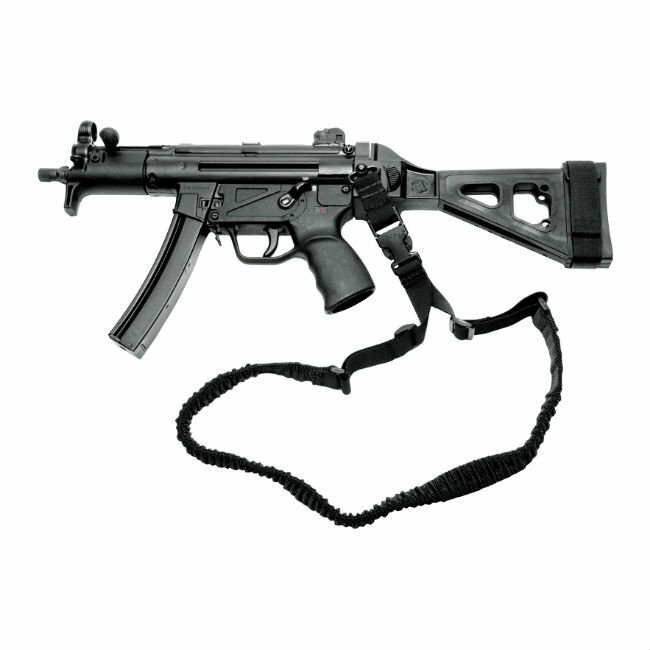 The SBT5KA fits the SP5K, MP5K, SP89 and Clones. Comes ready to install. 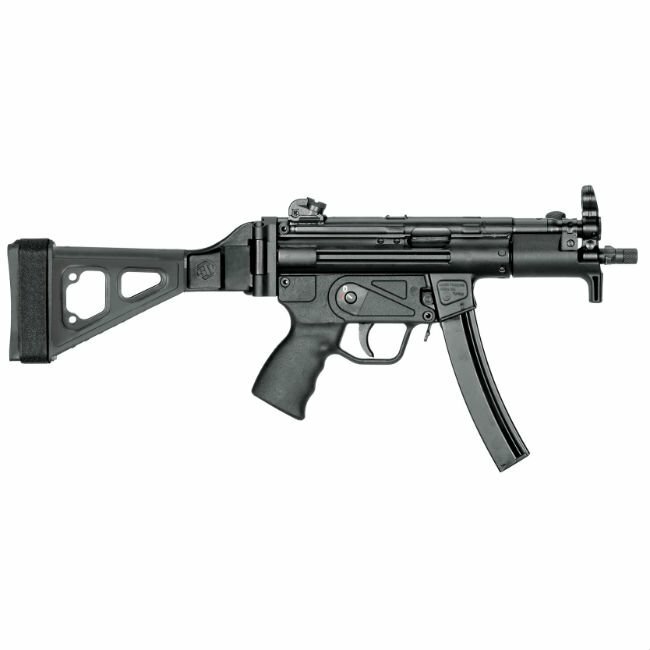 WILL NOT Fit: MP5, HK94, MP5K Reverse Stretch, HK53 or HK91, PTR91 clones.